I found A new book to read!! I am so excited about this one ladies! I can’t wait to spend a couple hours with it!!! 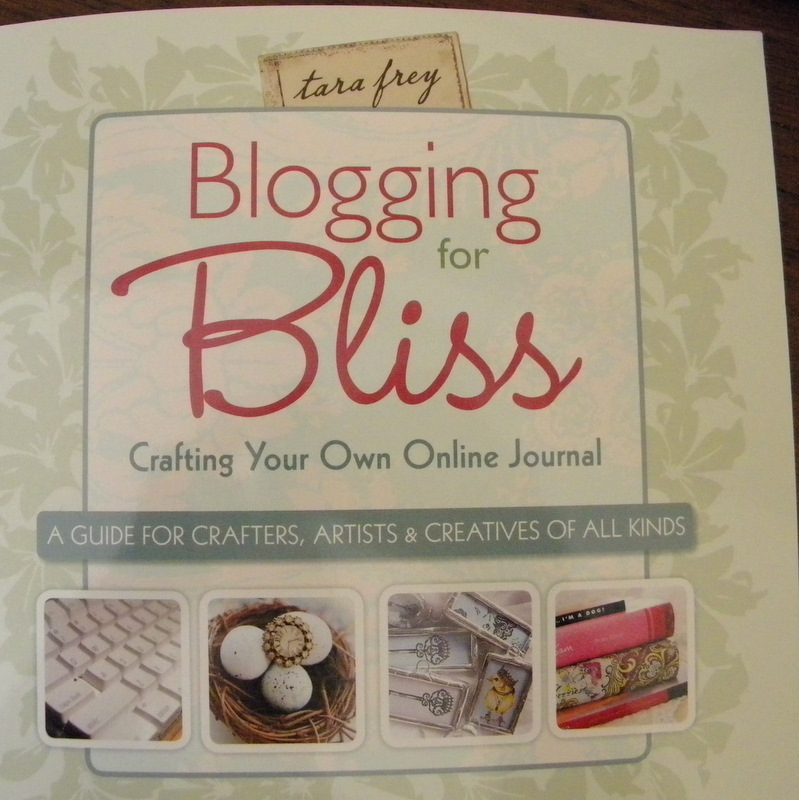 I am excited to read what Tara Frey has to say about Blogging for Bliss! I was delighted to find many simple treasures to read up on. Blogging For Bliss covers helpful tips for Learning the Ropes, Tools of the Trade, Beauty and the Blog, Finding Business in Bliss, Blogging Manners… and so much more!! 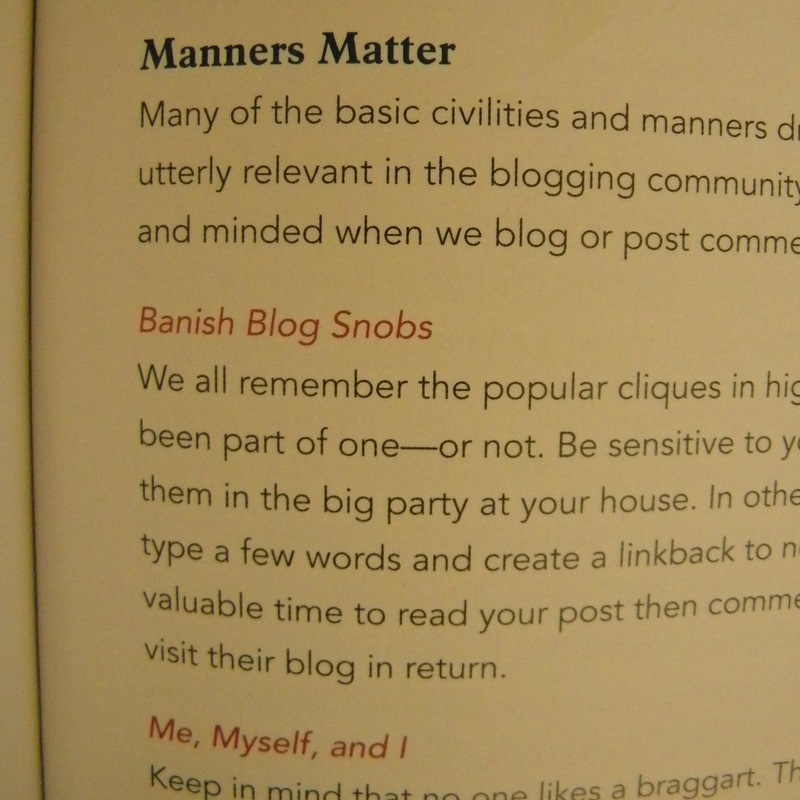 I have read some stories about bloggers who need to read this page!! I am sure I even have something to learn on that page!! Just as it states on the cover…. It is a Guide for Crafters, Artists and Creatives of All Kinds! who is finding bliss in blogging! 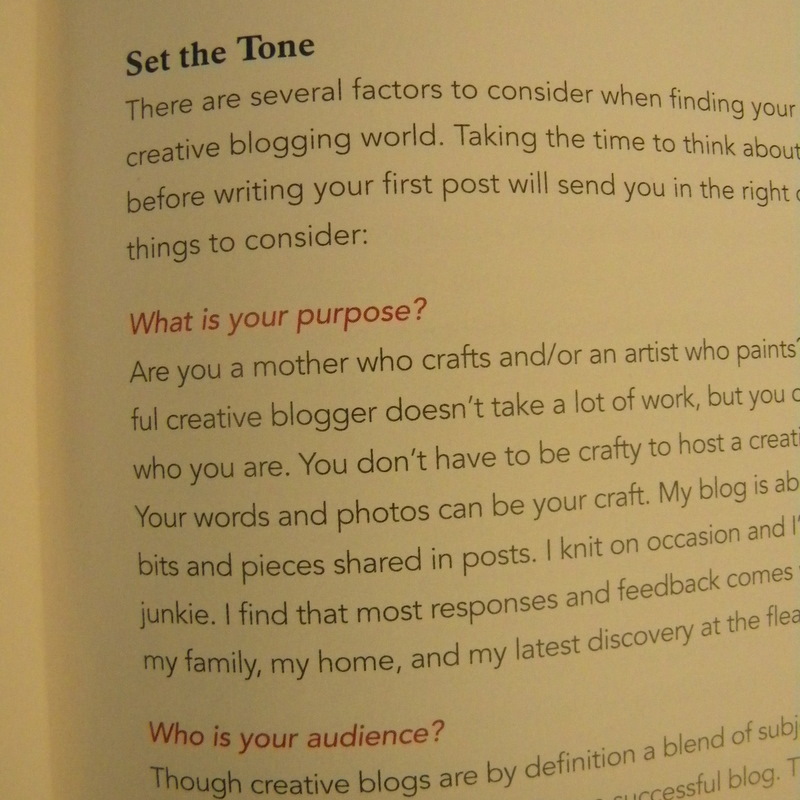 This little treasure of a book features about 60 creative, inspiring, talented, lovely bloggers …. I was delighted to flip the page and see one lovely, talented blogger that I have already had the pleasure of meeting in this beautiful virtual world!! Jeanne Griffin’s at A Bushel and a Peck. Tara Frey wrote a little ditty about each featured blogger… giving you a peek into their blogs and their lives. 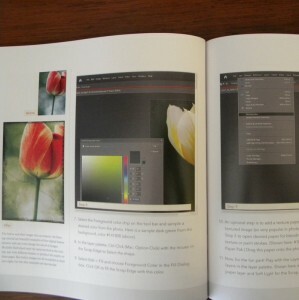 I can’t wait to read Blogging for Bliss!! 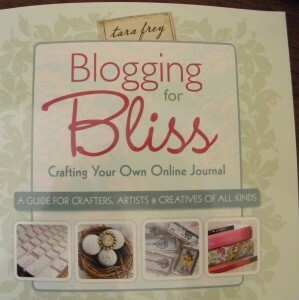 I plan on cozying up with my coffee and my copy of Blogging for Bliss by TaraFrey today …. I am SITTING down with it right now……..
maybe after I visit some of you all in my wee blog community! I have the will power to keep my paws off my new treasure for a few more hours! Now go and say hi to Jeanne!! so I guess this is sort of a review… except it really isn’t… as i just stumbled upon this book in the craft store… the title captured my attention… I loved it… had to have it… I am excited about it… and well… I am NOT being paid to write this amateur “review”!! =) I have a lot to learn about my writing style too!! I simply love the book, I think it is a treasure for someone like myself starting out in the blog world and when I find a good thing… I want to share it! and for the record… I would have paid full price for it!! I would love to get that book… 🙂 And, I loved your review of it. Someone else recently recommended it too, I just haven’t had a chance to follow through… I dunno why life has to get in the way of blogging, haha! Looks like a good read! Might have to pick me up one since I am a newbie blogger as well. Thanks! Looks like a very helpful book. Happy reading! 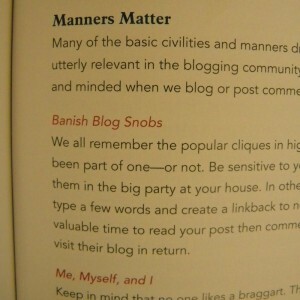 We should all write a book about our bloggy buddies! Such a great book. My friend Jeane from a Bushel and a Peck made it in there! What a wonderful book! Thanks for telling us about it. Her blog is beautiful, too. Sounds like a VERY intriguing read! 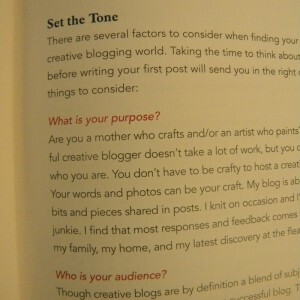 Not to long ago I found a book about blogging at Borders…blogging has come a long ways. Lovin’ the WAHM…much better than the SAHM. Thanks so much for your sweet comments on post! My trip was amazing! You are going to LOVE that book…it was the first book I read on blogging and it helped me so much! You are so sweet!!! I thought Tara did an excellent job on the book. I am so proud to be in it. Guess what? 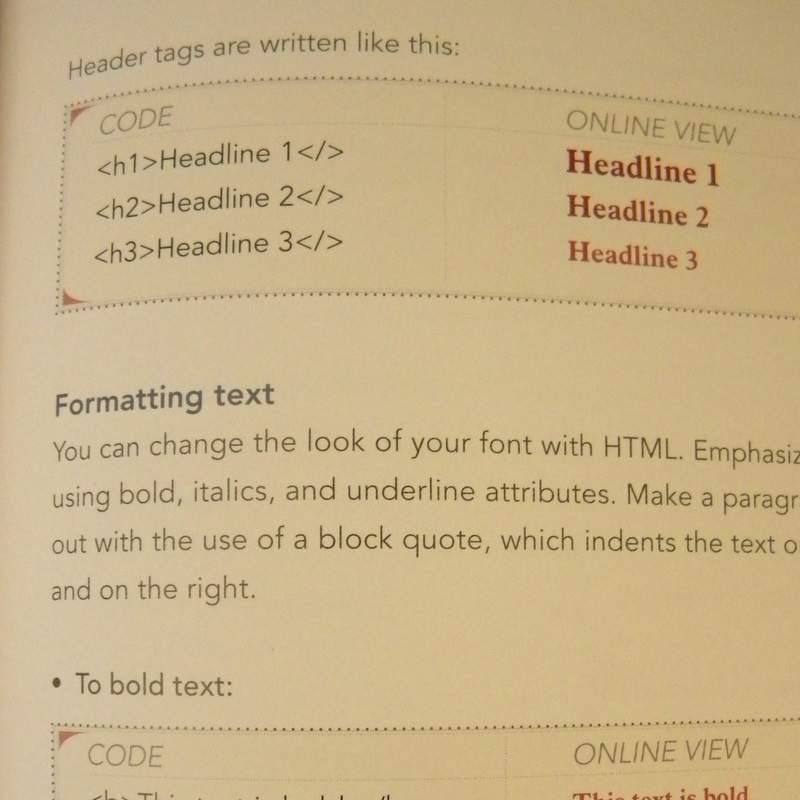 She asked me to be in the book when I had only been blogging for a few months…this was a few years ago. I didn’t know what I was doing either. Just write what comes naturally and be true to who you are and it will be perfect!!!! 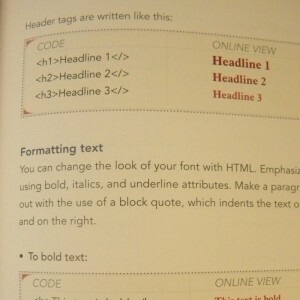 The author of one of my favorite blogs http://lisatutmanoglesby.typepad.com/ contributed to this book, so I know it’s gotta be great! p.s. thank you so much for all the kind comments you have left on my blog lately. i’ve enjoyed reading each of them.